The Pupil's Book Pack contains the Pupil's Book and the Pupil's DVD-ROM. 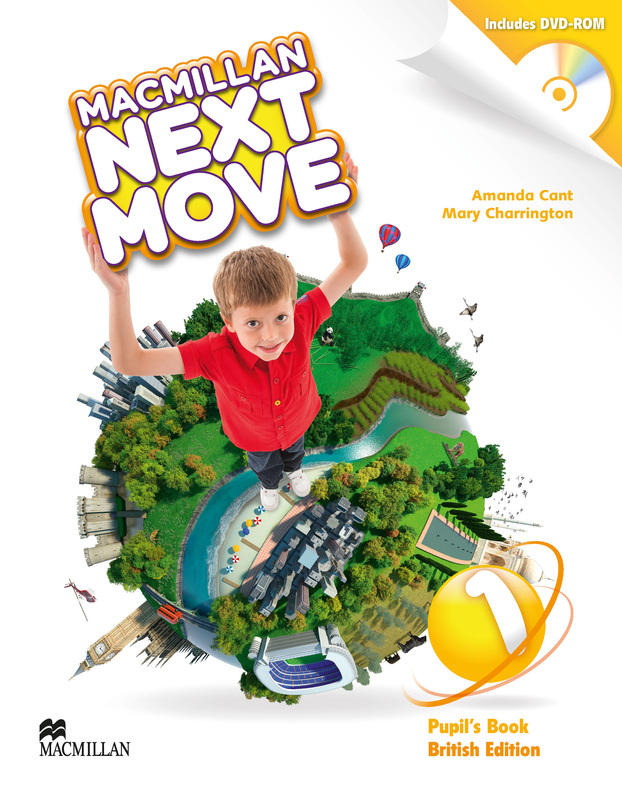 Macmillan Next Move British English takes pupil’s on a journey to different countries around the world in each unit. The highly engaging topics provide cross-cultural knowledge and the DVD-ROM has videos and interactivities for further development of vocabulary and grammar.